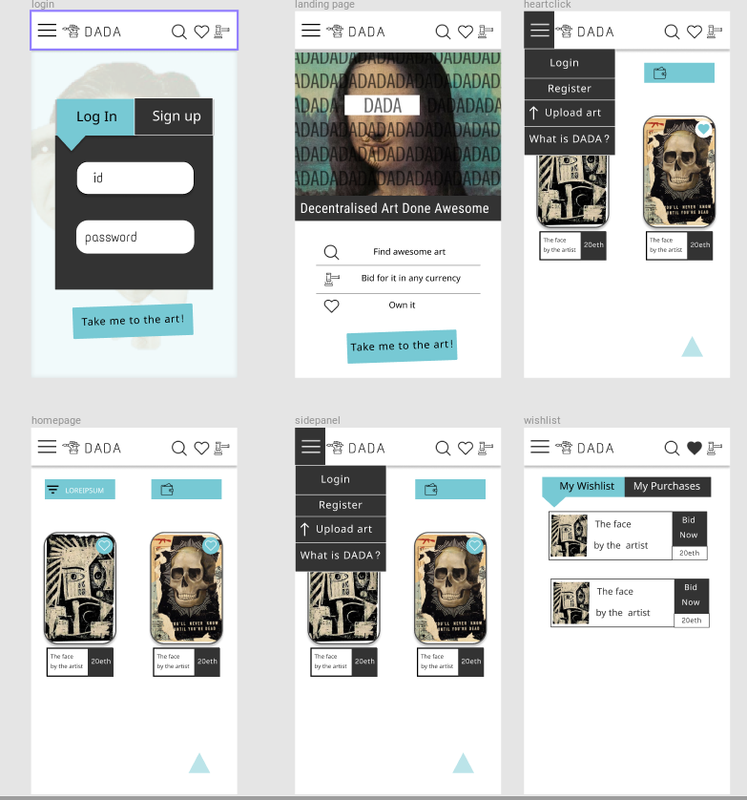 DADA is NFT based art marketplace built on top of 0x where anyone can upload, bid for and own art. Arpit Agarwal, Rishav Agarwal, Aseem Baranwal, and Javed B. We plan to build a decentralised Art marketplace/ auction site where digital art can be sold as NFTs. 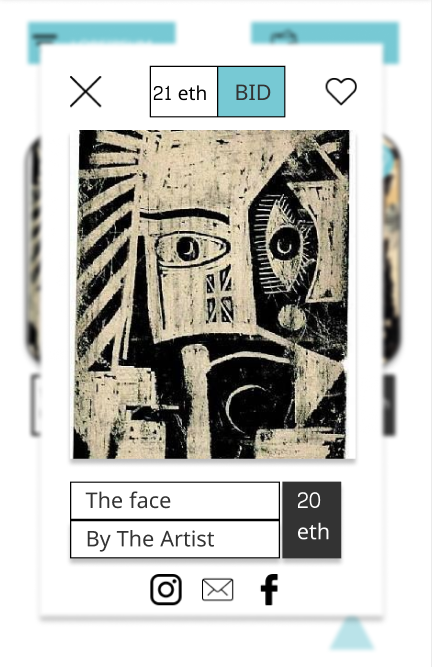 Users can bid for an art piece (original or pre owned ) offchain and artists can then accept a bid and sign over a copy of the art in ANY currency they like. More details on the github wiki.